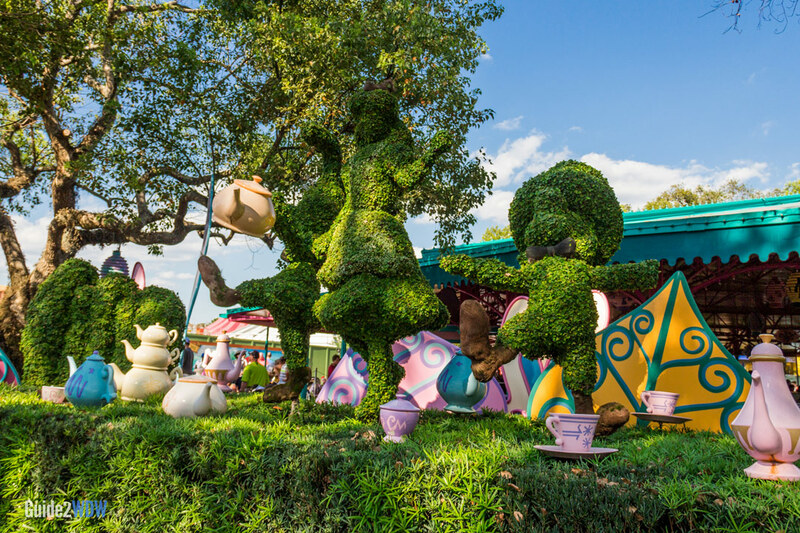 Don't be late for this spinning Magic Kingdom ride. When the Mad Hatter throws a party, things are bound to get a bit topsy turvy. 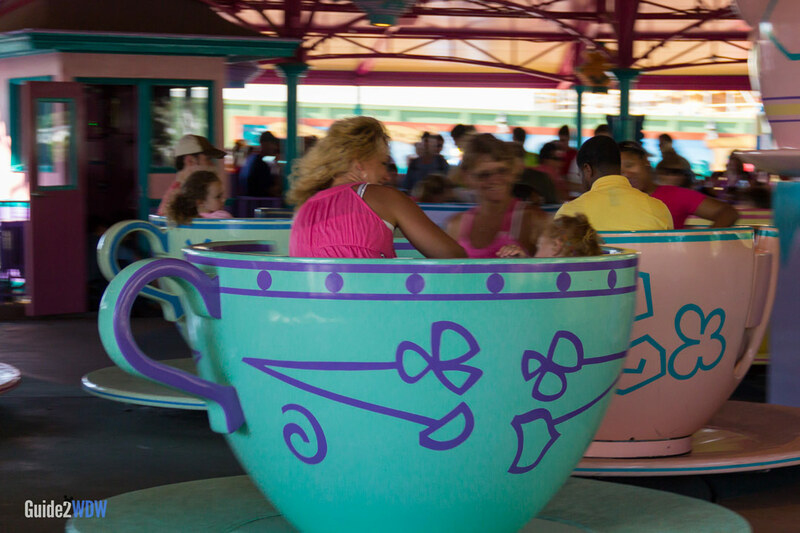 Passengers sit in giant teacups which spin and spin around a platform while music plays. Passengers have control over how fast they spin around. 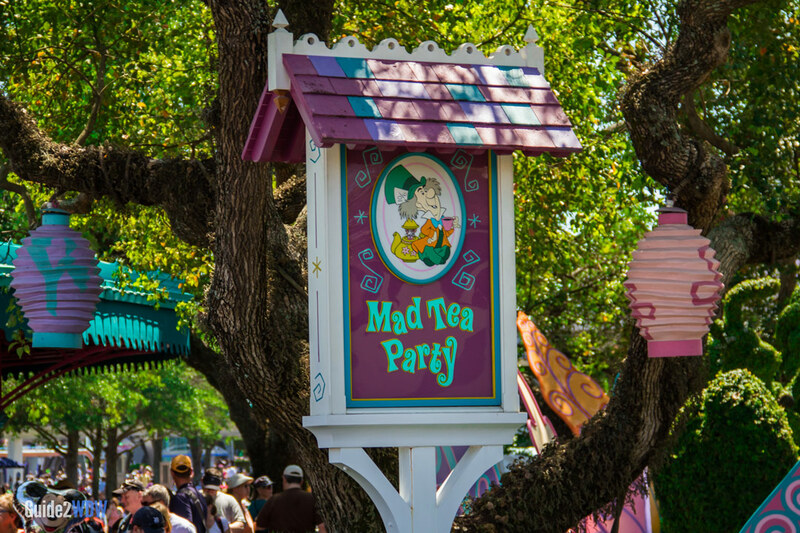 Although Mad Tea Party is relatively short, the ride can definitely be an intense thrill. If you get dizzy easily or dislike spinning, this is not the ride for you. For those who can handle spinning round and round, this is a classic Disney World ride. The disc at the center of the teacup gives you control over how fast (or slow) you spin. Fastpass+ is available for this ride.